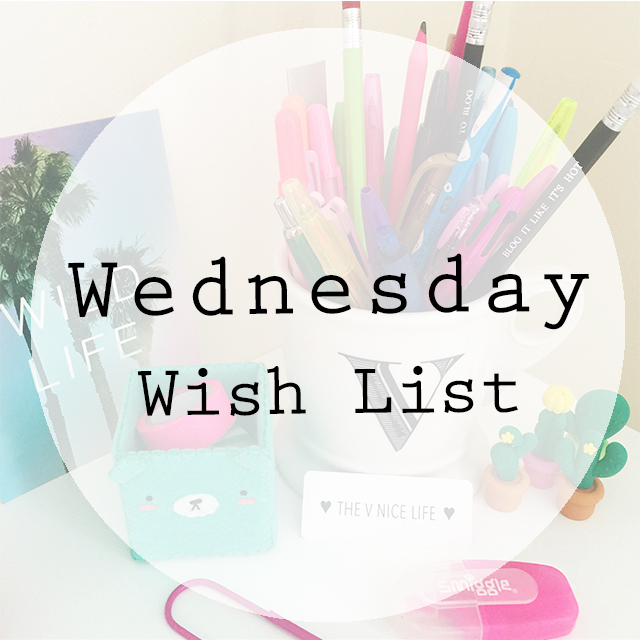 Today's post see's the start of a new regular feature on the blog where I will be sharing with you the top items on my wish list, which at the moment seems to be continually growing by the minute! With my birthday and Christmas around the corner this is definitely the time of year where I start to think about what I need and more so what I would like. Whenever I come across anything that catches my eye and has me lusting over it I always make a note on my phone and then a couple of weeks down the line I re-access if it was an impulse item or if I do still actually want it. I surprise myself by how often they are just impulsive likings! At the moment my biggest priority is finding a Vegan friendly replacement for my Mulberry cross body handbag. I do still use this bag as it was a pre Vegan gift which not only is of significant value but it also has a great sentimental attachment to it too. It's a very handy size and a bag which I have loved over the years so I have been keen to find something similar which doesn't remind me of an animals death every time I use it! My all time favourite Vegan leather brand is Matt & Nat as for me the quality of their products is on par with other top designer brands, just without all the cruelty. I already have their Triplet purse which has been indispensable to me this year and has me craving more Matt & Nat products in my life. 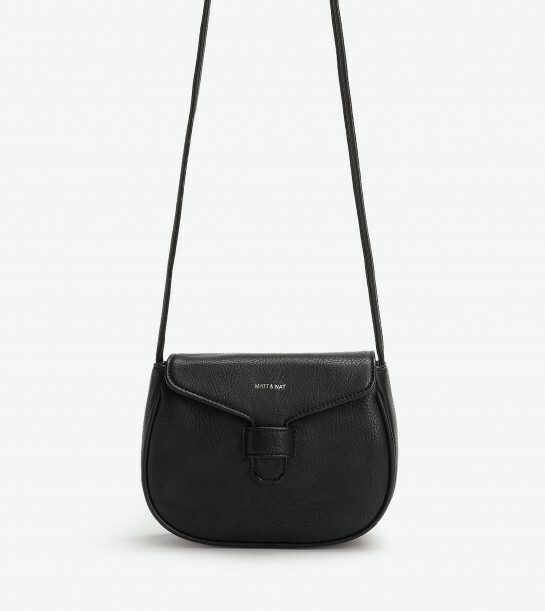 So this week my top wish list item is this beautiful cross body Hope handbag. It's very similar in size and shape to my Mulberry bag so I already know that I will be able to put it to good use. It's just the right size for carrying around my essential items - phone, keys, money and lippy! 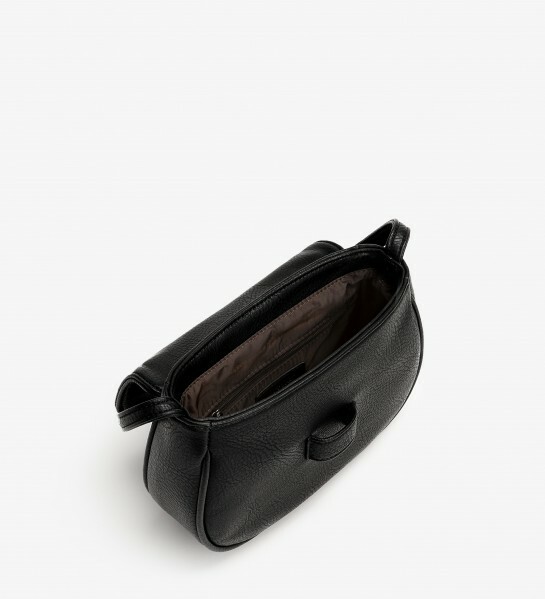 It's very simple but sophisticated which is really all I want from an every day handbag. This bag is also different to other Matt & Nat handbags as it's slightly cheaper at only £50 and amazingly 100% of the purchase price goes towards a charity of your choice from five selected charities which reflect the companies values on the environment, animal welfare and humanity. What could be better than shopping and making a difference to the world all at the same time!? The bag goes on sale on 15.10.15 and I am pretty sure it will sell out fast so I really do need to ensure that I am one of the first in line!